In our family we love video games and we’re obsessed with gaming consoles. My kids talk endlessly about games, the strategy to win, how close they came on the last attempt to complete a level and so on and so forth. If you’re looking for gifts for kids who love video games then you’ve come to the right place. This is a comprehensive gift guide including gifts of accessories to make your Christmas shopping easy. Some parents love video games for their kids and others hate them. I’m in the former category (obviously!). I see my children develop hand-eye coordination by playing video games. They also interact with each other on multi-player games and they don’t just sit there. They stand up and jump and move while they’re playing. It’s very different to just sitting there watching TV. As children move into future careers they will use more and more technology in their jobs. Perhaps their fine motor skills which are being improved as they use the controllers in gaming will one day be useful on a remote control to direct a robot to complete important work like surgery. Or they may control drones completing important security work. Or even direct machines from a remote control to put out fires and save lives. You never know! 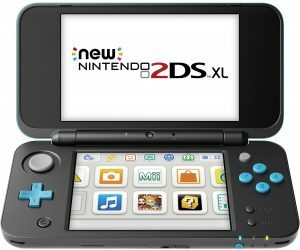 The New Nintendo 2DS XL is a portable gaming console that’s very popular. It will be on lots of wish lists this Christmas. For the price, Click Here. With all the benefits of video games on our minds, let’s think about the best gifts for kids who love video games this Christmas. With the holiday season bearing down, you’ll want to get a jump on all your shopping. Not only are video gaming consoles a great gift idea for Christmas, but also their related accessories are perfect presents. You’ll need to get in early to get what you really want. There are games for toddlers all the way through adulthood – and gaming isn’t just a guy’s thing – many girls love gaming, too. It’s a way to connect with others socially through live accounts, so teens especially enjoy the activity. Make Christmas shopping easy and find the best gifts for kids who love video games. Let’s take a look. If you have several kids in your family you can combine the present and get them a gaming console bundle with extra games and make it one big family present. One of the popular ones is the PlayStation 4 500GB Console – Uncharted: The Nathan Drake Collection Bundle. This one is going to be on many wish lists for teens, kids, and adults. If you’re looking for gifts for older kids, this is a great idea. Some people use the console for getting fit or sports games that allow them to combine health with the fun of games or dancing. 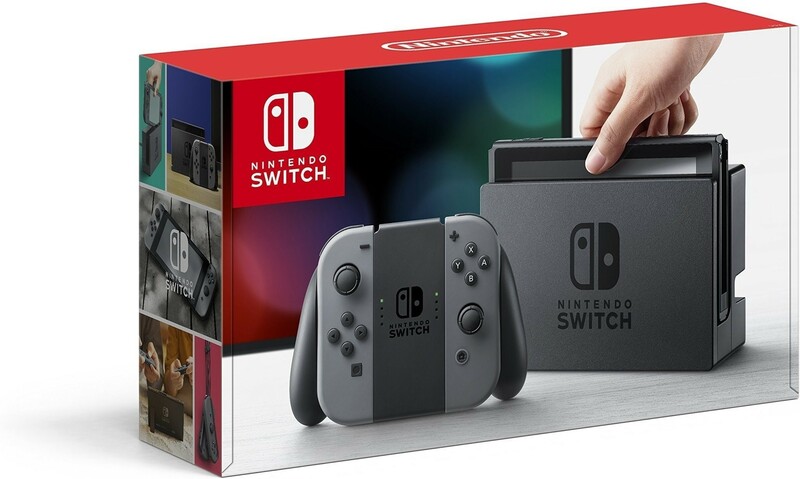 One of the reasons for this particular console bundle’s popularity is because players get access to more games – including online multiplayer options. Great gaming moments can be shared on YouTube, Ustream and other social sites. In addition to that, the console gives users the ability to stream all kinds of other entertainment – from music to sports and beyond. If you’re looking for gifts for kids who love video games this offers them a whole world of entertainment. What many parents like about Nintendo gaming consoles is that the games tend to be more family friendly than other games are. You’ll also want to keep an eye out for the release of the Super NES Classic. This much loved console will be making another appearance later in the fall. One of the most anticipated consoles lurking just on the horizon is Xbox’s newest creation. 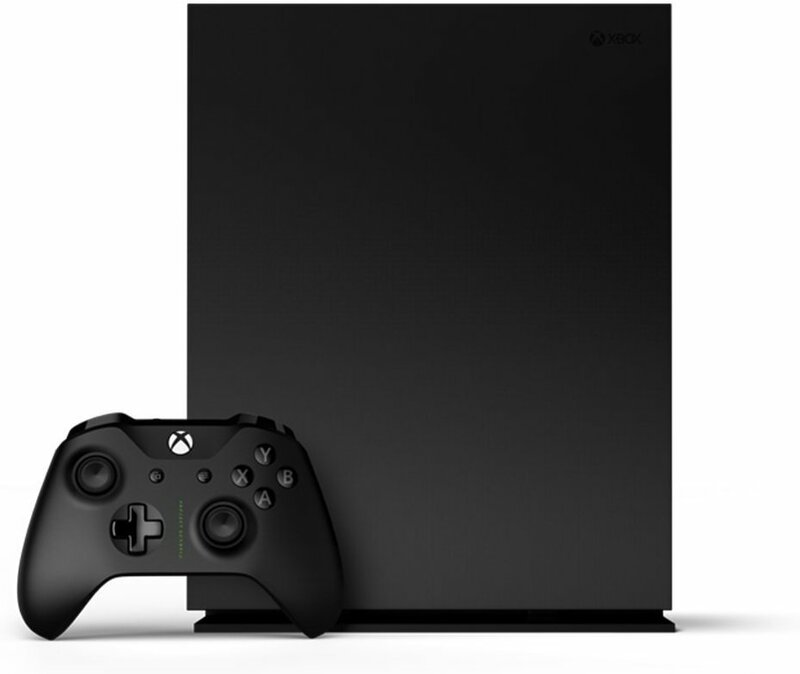 The Xbox One X. ⇒ This BlueFire Headset is compatible with Xbox One, Xbox One X, PS4 and Nintendo Switch. It’s very popular and has received 4.4 out of 5 stars from over 400 reviews on Amazon at the time of writing. CLICK HERE to see the details including price. 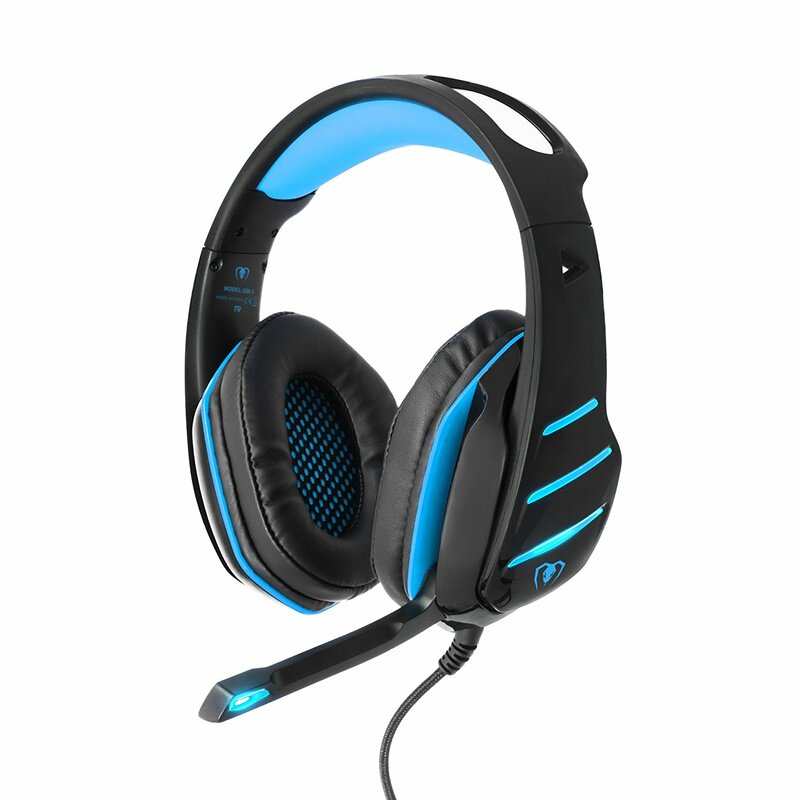 The BlueFire Upgraded 3.5mm Gaming Headset Headphone (see above) is compatible with many different consoles. You can use it with the Xbox One as well as the newer version that’s going to be released later in 2017. They get dropped, tossed around and used frequently. 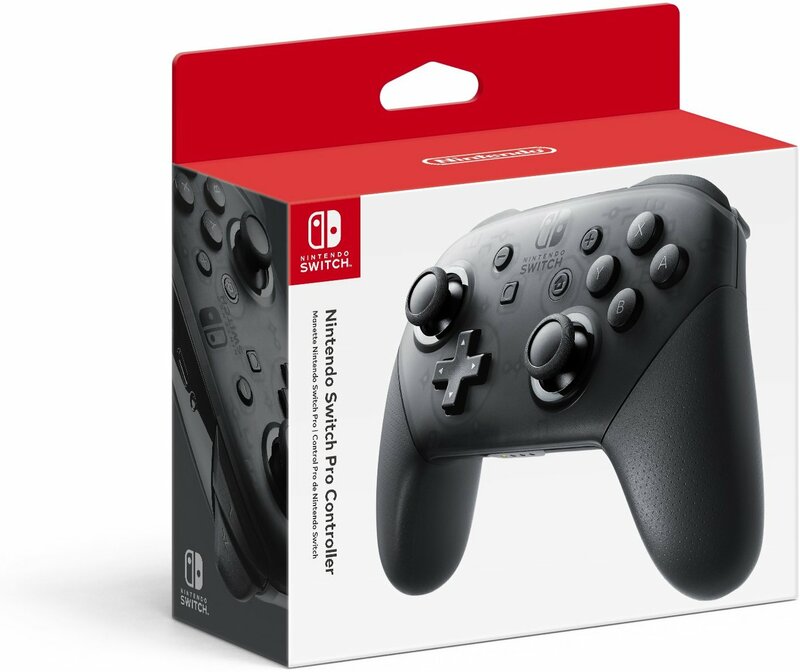 ⇒ This is the latest Nintendo Switch Pro Controller (above). It’s on a lot of wish lists this Christmas. Good controllers, like the Nintendo Switch Pro Controller, are not only the newest controllers, but they’re also the hottest ones you can buy for Nintendo. You can find these charging stations specifically for controllers for the particular model of gaming console that someone has. But you can also find some that are universal so they can be used with any console. Some go for as little as ten dollars all the way up to a hundred. It’s the same thing with the different Xbox cards that you can get. Each one of those will also have a different amount. Sometimes, people who wear glasses can experience trouble using the headset with virtual reality gaming. That’s why you want to look for glasses like the SILMIEN 3D VR Glasses. One of these is the wireless controller the Dawn Shadow special edition. You can get one of the wireless controllers in blue as well and these different hued controllers are on many wish lists this season. The newest kid game for 2017 is the LEGO Marvel Superheroes 2 Deluxe and it’s not out yet, but you can pre-order it in time for the holidays. Or you can get the LEGO Ninjango game. You might be looking to buy gifts for your friends or family whose existing gaming platform is a Playstation – or they want the console. This is one of the most popular video game systems that you can buy today.